It is a harsh reality to come to terms with when you realize that planning your wedding is not the pleasurable activity you have always dreamed it up to be. From agreeing on so many details including the budget and the type of paper for your invitations, there are certainly always so many things to do cramped in a very limited amount of time. 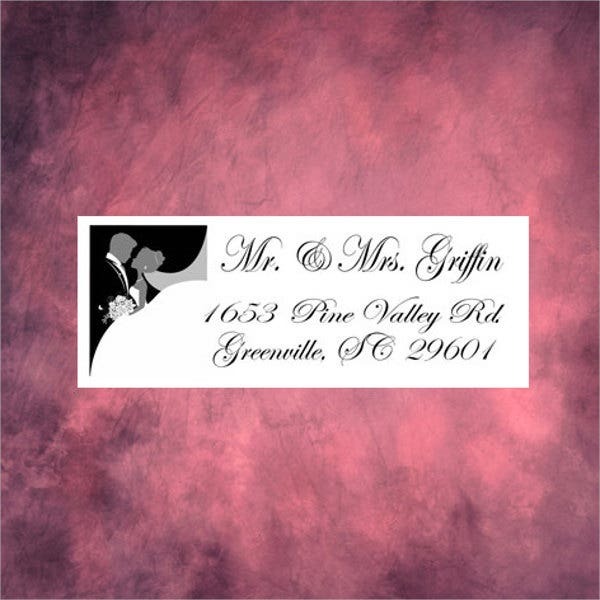 Our Free Label Templates offered on our website are sure to ease wedding preparations even for a bit because trust us, you are going to need all the help you can get if you are in the middle of organizing an event of this magnitude. 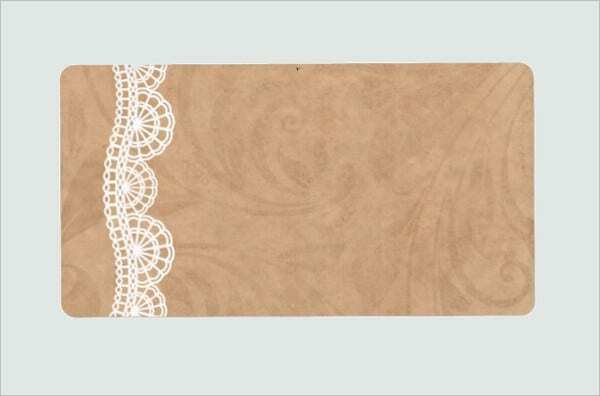 Scroll down to see some templates that you can modify to fit your wedding. What Is an Address Label anyway? Just like the name implies, an address label is an area of a document or parcel that contains your complete location details. This should allow a smooth undertaking in the sending or returning of packages or simply for a person to find your address. 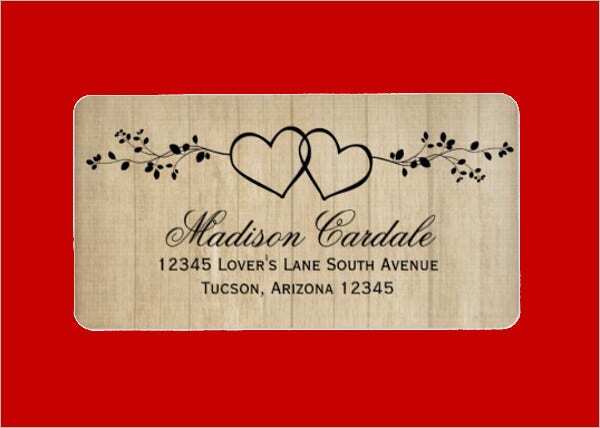 Our Wedding Label Template will make you feel like you hired a personal graphic artist to take charge of the creative side of your wedding. With the range of details that can be adjusted, we assure you that our templates cannot be duplicated in any other weddings. Why Do I Need an Address Label? An address label comes in handy when you’re doing bulk mailing. 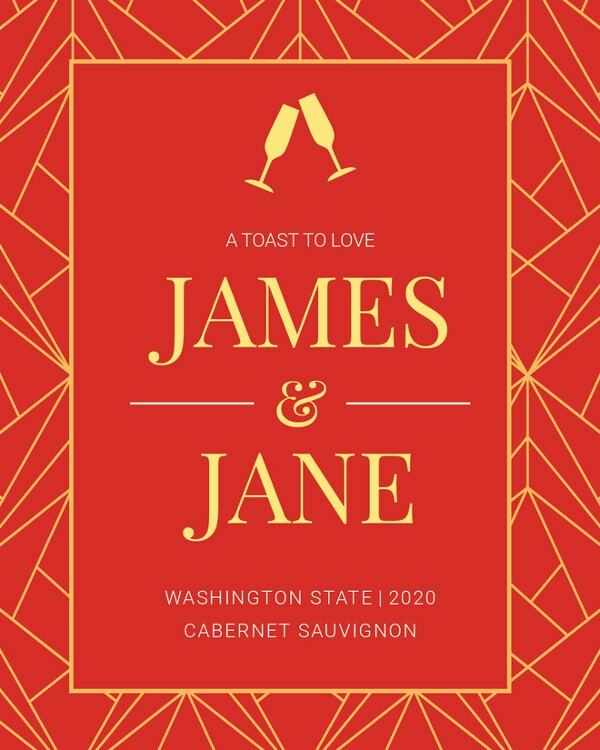 Especially in the business of wedding organization, sending out “save the dates” cards and actual invitations amplifies the number of items to send out. 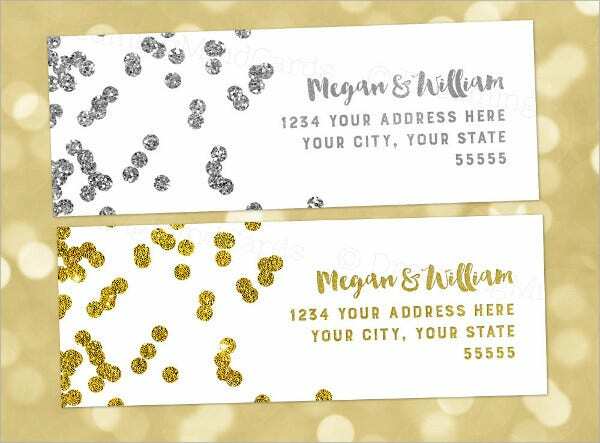 Handwritten address labels will surely take the main part of anyone’s time and, in the long run, will sacrifice the quality and consistency of your invitations. 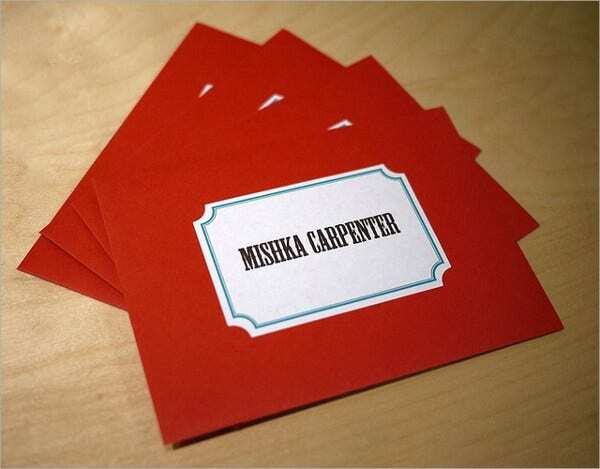 These address labels are printable and, of course, customizable. Edit out the texts and adjust the color scheme to your liking, print them out on a sticker sheet, and adhere them into your envelopes. This will save you a substantial amount of time to organize other critical elements of your wedding. Keep it in line with the wedding theme. 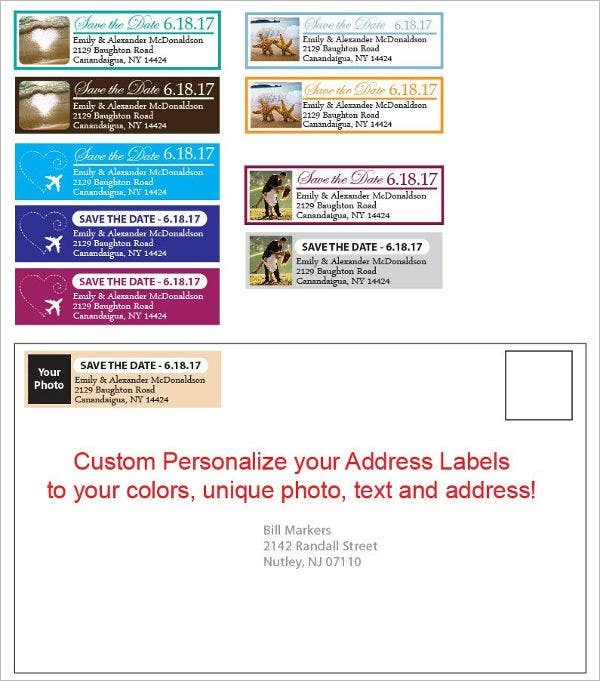 This one is a no-brainer, why bother investing the time to design an address label that does not correspond to your theme? Take notes from your wedding’s color scheme and complement accordingly. Keep everything readable. Ensure that your name and address is as legible and comprehensible as they come. 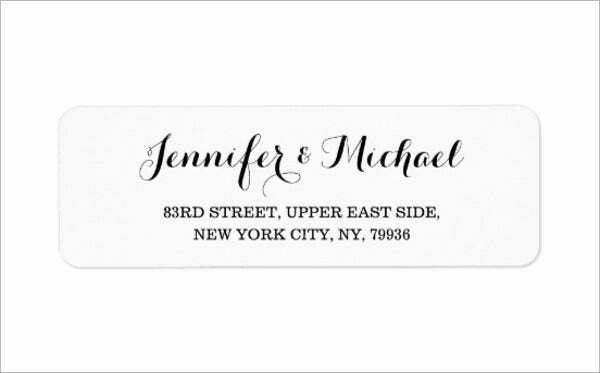 If you really wish to use that elegant font that you had to pay for to use specifically for your wedding, then by all means do so. Before printing, ask your five-year-old niece and your grandma to read the text. If they both get it right, then your address label has passed the test. As a bonus tip, stick your address label at the most straightforward area of your envelope or container. 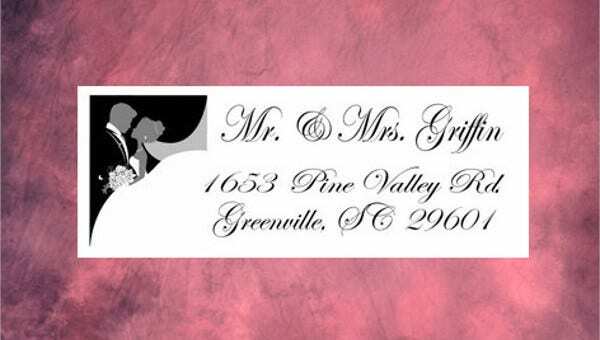 Here are other Address Label Templates for other events and for personal use. 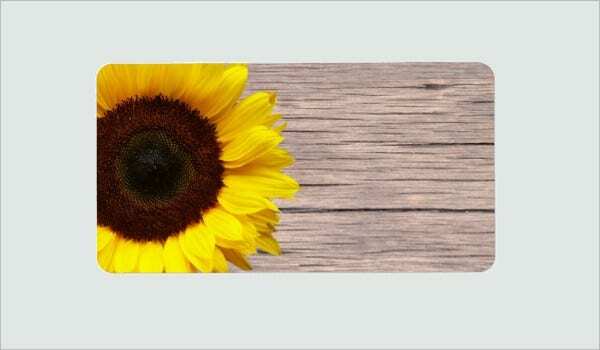 With our extensive designs, you are sure to find one that suits your tastes.